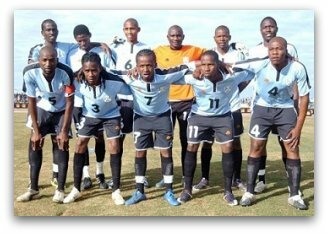 * Zambia and Equatorial Guinea qualify and move to the next stage. * Ivory Coast and Sudan qualify and move to the next stage. * Gabon and Tunisia qualify and move to the next stage. * Ghana and Mali qualify and move to the next stage. 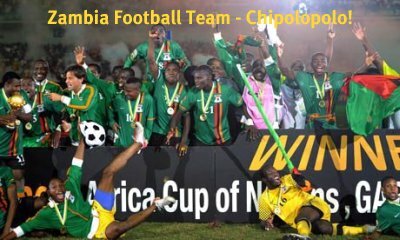 CONGRATULATIONS TEAM CHIPOLOPOLO OF ZAMBIA!! !